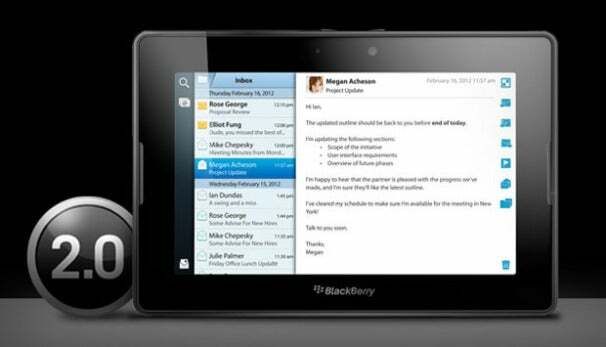 RIM just released its updated Blackberry Playbook OS 2.0,;which brings native email support and BlackBerry Bridge 2.0 app that allows you to remotely control the tablet with a Blackberry smartphone. That's all well and good, but the folks at Crackberry have discovered that the updated Blackberry Bridge software allows RIM devices to act as a Bluetooth remote on a variety of devices running Android, Windows, and Mac OS X, as well as the PlayStation 3. To get it running, you don’t even need to hack or root your Blackberry device, or put any additional software on the devices you want to control. All you need is a device that supports the Bluetooth HID profile. Once the devices are paired, you can pretty much use your Blackberry as a bluetooth keyboard and faux-mouse with the navigation-nub. So far Crackberry and the site’s commenters have confirmed that they can connect to a Motorola Xoom, HTC Flyer, HTC Jetstream, and a PS3. If you’ve got an old Blackberry device that can upgrade to the Blackberry Bridge 2.0, why not try it out with any Bluetooth-connected devices you might have lying around? If you try it out, leave a comment and tell us if it works, and what devices you tried it on. BlackBerry PlayBook OS 2.0: Too Little, Too Late?